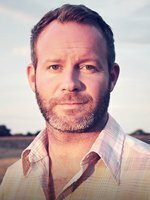 Matt first began working with Craig Hella Johnson in San Francisco during his tenure with the men’s a cappella ensemble Chanticleer with whom he recorded two Grammy® Award-winning albums. Since Matt’s debut solo release in 2007, his songs have taken him to stages across the globe from Tchaikovsky Hall to Lincoln Center. In 2015 Matt was appointed by The U.S. State Department as musical ambassador to Russia, Hungary, Kosovo and again to Sudan, Africa to work with young artists studying recording arts & broadcast journalism. Matt is actively involved with young artists as co-performer & mentor including ongoing projects with Toronto, Ontario’s famed El Sistema program & Portland, Oregon’s first LGBTQ youth chorus, Bridging Voices. Between tours, Matt also works behind the lens producing music films & documentary. His music and films can be found at mattalber.com. Matt also appears on three Conspirare albums: Sing Freedom, Something Beautiful and, most recently, Considering Matthew Shepard. 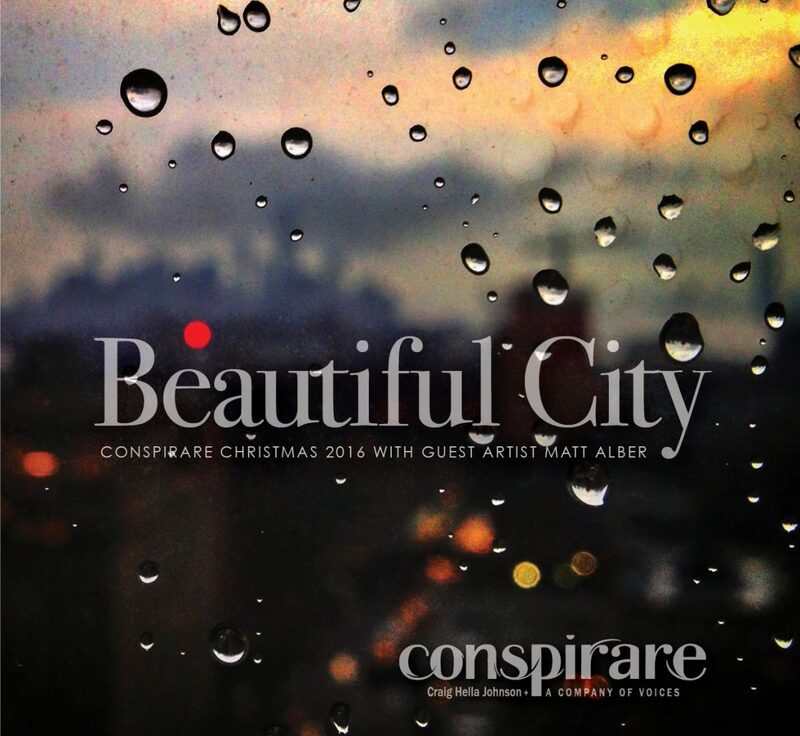 When this 2015 Conspirare Christmas CD was released, Matt was touring his 4th studio album Wind Sand Stars.